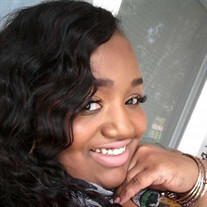 The family of Brittany A. Cummings created this Life Tributes page to make it easy to share your memories. Send flowers to the Cummings' family. Days of Grief Support. Sign up below for our daily email affirmations.